30 Trustees of the Port of Bombay Vs. Premier Automobiles Ltd. (1981) 1 SCC 228, para 11.
tortuous relation” (page 36), and the two are fundamentally similar. come into existence even otherwise than by a contract. Pollock and Wright, p. 163.
obligation to pay the ‘rates or rent’. 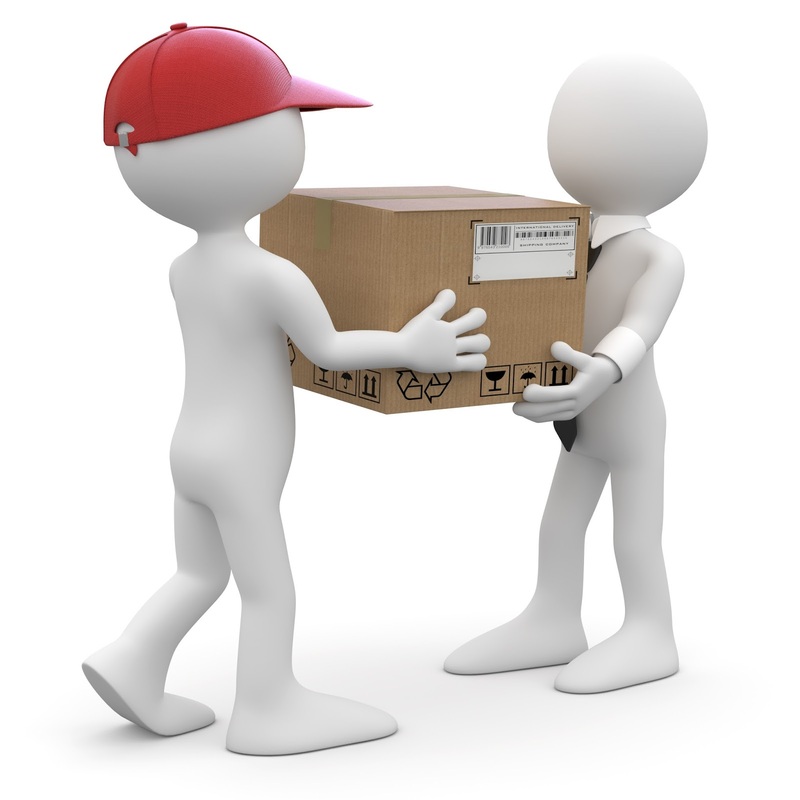 consignee, the liability may befall either of them. direct contractual relationship with the 1st respondent. M/S. RASIKLAL KANTILAL & CO.
would retire the documents against payments. are no where related, and the present petitioner is a third party to the sales. had failed to clear the goods. the ground that Bills of Entry for those consignments stood filed. prior to date of noting. the bills of entry in the name of the petitioners were and are unlawful, illegal and null and void. Court dismissed the writ petition. Hence the appeal. discharged from the vessel which carried the goods. of the Customs Act, 1962.
imported goods and the loading of export goods etc. through Port Trusts (bodies corporate). and includes a place appointed under clause (aa) of that section to be an inland container depot. beyond the scope of any judgment. BOARDS constituted under Section 3(1) of THE ACT. as it is relevant for the purpose of this case. appliances as it may deem necessary or expedient. various conditions specified under the said provisions. goods for performing such services. services referred to therein, as and when rendered. under Section 47A to frame scales. which fees are chargeable under the Indian Ports Act. either in “possession or occupation” of BOARDS. the vessel until the amount due to the BOARD is paid. three-fourths of the rate with which she would otherwise be chargeable. 15 In Maritime Law by a long established practice a vessel is always referred to as “she”. detain the goods until the rates and rents are fully paid. for deciding the case on hand. detain the same until such rates and rents are fully paid. 24. The dispute in this case centres around demurrage. titled “Law on Demurrage” by Hugo Tiberg covering laws of various countries on the subject. yards beyond the expiry of the free days”. may be levied on goods after the expiration of free days”. goods is “not attributable to any fault or negligence on the part of importers”. 28. We shall now deal with submissions by the appellant. title in the goods passed to the appellant. examine the correctness of the submission. its Chairman v. K.P.V. Sheikh Mohd. Rowther & Co. Pvt. of Trustees, Port of Bombay, (2015) 1 SCC 228.
for a direction to the Board not to enforce the said rates. pay the rate for the said service. rates and other dues for which it had a lien on the goods. of the port trust to collect the ‘rate’ from the steamer agent. 24 It may be mentioned that the law referred above is a piece of subordinate legislation. the BOARD is a service to the owner of the ship. factor for determining a BOARD’S right to collect the rates. respect of the goods falls exclusively on the steamer agent. equivalent to the landing of the goods at the quay as contemplated by the various provisions of the Act. consignee or the steamer agent. was liable to pay the demurrage. to the consignee or endorsee till the Customs authorities actually give a clearance. This Court approved the conclusion of the High Court. 36. In Forbes Forbes Campbell & Company Limited v.
ship owner or his agent (steamer agent). earlier by this Court in Sriyanesh Knitters. endorsed or delivery order is issued by the steamer agent. passes to the consignee is not relevant. issued by the steamer agent. (ii) Section 59(1) of THE ACT. inter alia by Section 1 of the Bills of Lading Act, 1856.
contained in the bill of lading had been made with himself. determining the right of the 1st respondent to recover its dues. the sub bailor like the 1st respondent. is an express contract creating such a lien. respondent to seize and detain goods taken charge of by it. Board of Trustees of the Port of Bombay & Ors. v. Sriyanesh Knitters, (1999) 7 SCC 359.
there is an express contract to that effect. SCC 359 (at para 22) that a Board constituted under THE ACT is a wharfinger. demurrage) payable in respect of such goods for a period of four months from the date of landing. (e) in payment of any other sum due to the Board. Board for the purposes of this Act. Board of Trustees of the Port of Bombay & Others v. Sriyanesh Knitters, (1999) 7 SCC 359.
the scheme of the ACT. The 1st submission is, therefore, rejected. to grant a complete remission of the demurrage in question. claim towards demurrage of Rs.2,81,67,333.00. appellant’s case before the High Court was that they were guidelines framed by the 1st respondent. for a considerable period of time. have any interest or title in the goods for such period. delivery of goods came into existence. demurrage was granted by the 1st respondent. The full factual background as to how it all happened is not relevant for our purpose. duly recording the reasons for such decision. judgment is set aside. There shall be no order as to costs.